Description: Discover the majesty of American National Parks through the lens of LEGENDARY PHOTOGRAPHER ANSEL ADAMS. This nature screensaver displays over forty MUSEUM-QUALITY BLACK & WHITE PICTURES taken in Arizona, California, Colorado, Montana, New Mexico, Utah and Wyoming. Take a break and enjoy the serenity of the landscapes so skillfully captured on film by the artist! You can use any screen saver image AS YOUR DESKTOP BACKGROUND too. Description: 3D Bracelet Screensaver is a collection of various styles of bracelet jewelry including emerald bracelet, cartire bracelet, silver bracelet, gold bracelet, hetian jade bracelet, agate bracelet, laofengxiang gold bracelet, jade bracelet, caulis spatholobi bracelet and antique silver bracelet. 3D Bracelet Screensaver creates a nice effect of crumbling in 3D. 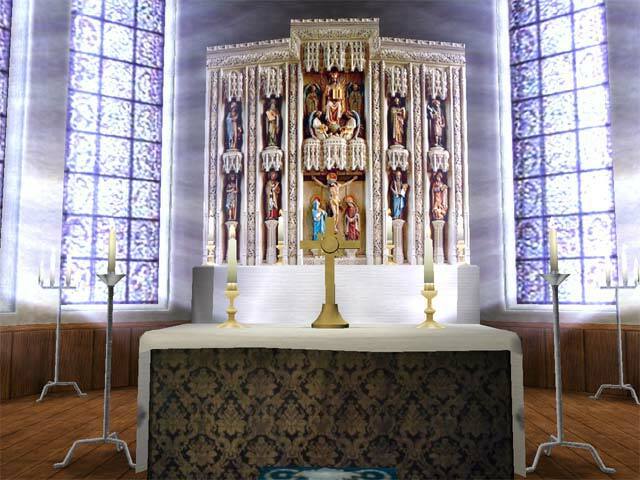 Description: Enter the magnificent sanctuary of a beautiful old church. It's not only an architectural masterpiece but a place where the worship of the Lord has been offered for hundreds of years. Feel the presence of the Spirit in these walls as you get to fly around this holy place as if you yourself acquired wings. There's Light coming through the windows and the open doors. His kingdom is near! Description: Travel back in time with this great animated 3D screensaver featuring a beautiful old clock placed in its original setting of the early 20th century. You will find yourself in a quiet room that will let you enter a totally different world - the world of your grandparents! See the time slowly ticking away as you watch this exquisite mantel clock and think about the meaning of it all. The time machine awaits. Download it now! Description: Everyone is lured by the dance of the flame. With 3D Realistic Fireplace Screen Saver, you can now have the unmatched elegant look of a real wood fire and supply the charm, comfort, ambiance and romance of a fireplace to your home or office year round. 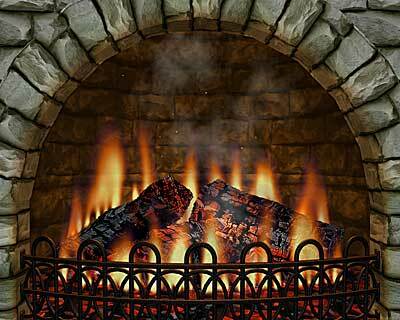 Change the types of fireplaces and adjust the flame ambience from roaring flames to glowing embers to suit any mood. Description: If you love flowers, then 3D_Ikebana Screensaver has a unique combination of magical flowers with 3D animation. Get the most innovative way to relax yourself from stress. This most unique collection of magical flowers screensaver gives pleasure to your eyes. These extremely delightful and spell bound flowers float on the screen and gradually one flower changes into another providing a 3D effect. 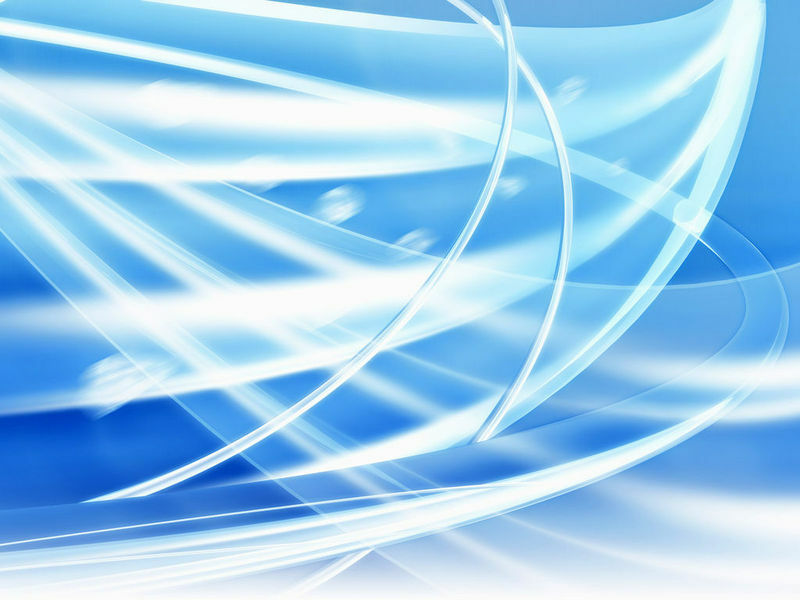 Description: Download and install this wonderful screensaver to your computer and turn your desktop into an gallery of modern abstract art. Description: Decorate your screen with this amazing Abstarct Images Free Screensaver. It shows you off the long set of images having very unusual forms and nice pure colors and hues. You will definitely please your eyes watching this colorful images on the screen of your PC! Description: Abstract screensaver shows colorful abstract pictures. Abstract drawings - animated abstract image with 3d effect, an abstract flowers. 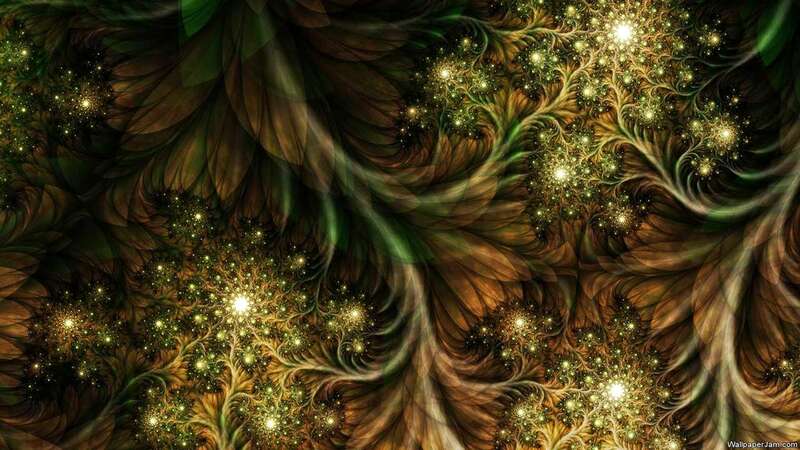 Animated abstract pictures similar on kaleidoscope or Mandala. Selecting quantity of segments in the picture, changing algorithms and detailed elaboration of pictures, receive hundreds new colourful images, receive surprising sequences of abstract pictures with colorful animation. Description: Decorate the screen of your computer with this beautiful Animal Paintings screensaver. All animals are depicted in rich natural colors with love and care. You will see insects, fish, amphibia, reptiles, birds, wild and domestic animals in details. 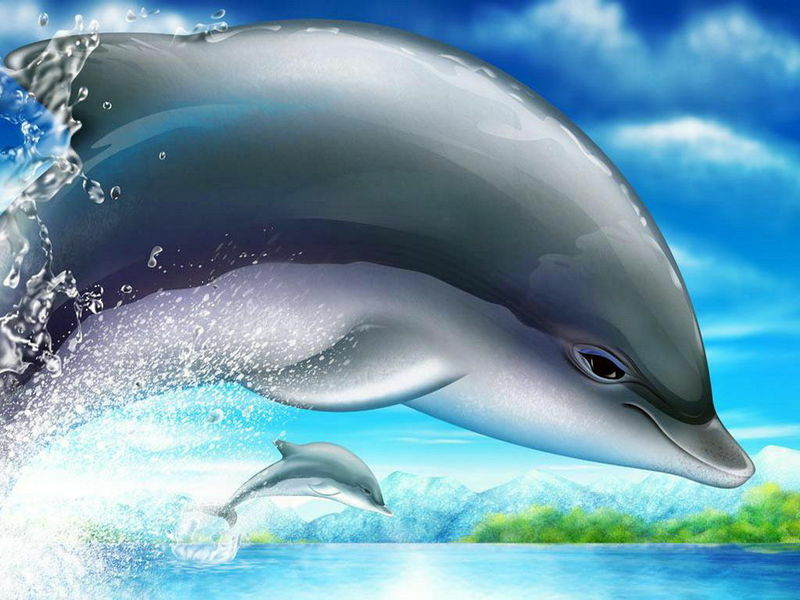 Install this amazing screensaver and enjoy the views of animal paintings on your PC!